Starting out as a competitive OK Dinghy and not so competitive Finn sailor, I turned to journalism in 2003, and have also worked in an administrative capacity in both classes for more than 20 years. 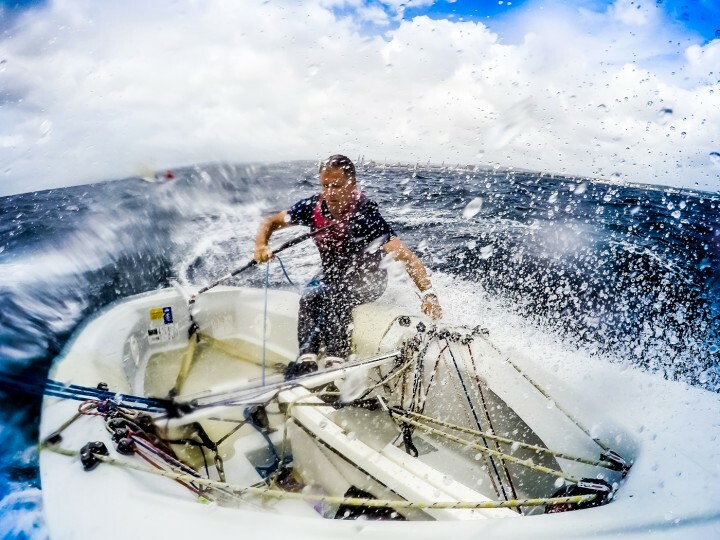 Initially producing only written content, I later turned to photography to be able to fully illustrate the sailor’s stories. 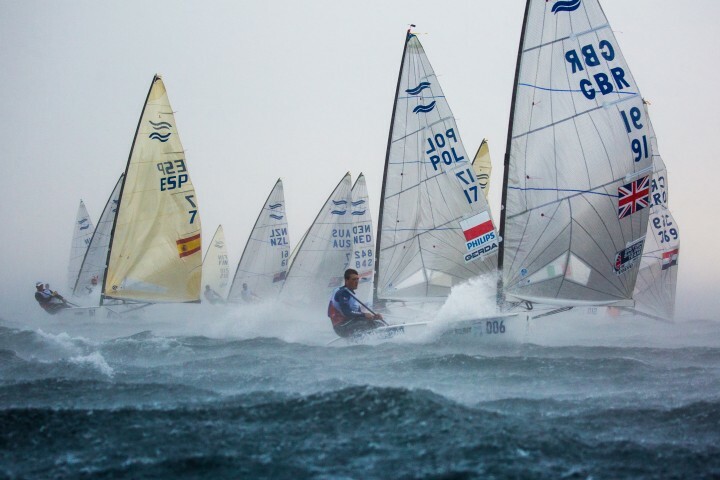 I am currently the photographer and media manager for the Finn, OK Dinghy and 5.5 Metre classes. I have covered more than 30 World and European Championships as a journalist and photographer.